Welcome to Money Wise Pastor, a site dedicated to helping pastors and other ministry leaders amplify their impact in life, leadership, and personal finances. We’re glad you’re here and we invite you to join in the conversation. Please leave your thoughts and comments on posts that interest you. Hi, my name is Rich and I’m the host here at Money Wise Pastor. I’ve been a pastor for 20 years. The first ten years were in a large church where I wore a number of hats: congregational care, community outreach, small groups, and global missions. 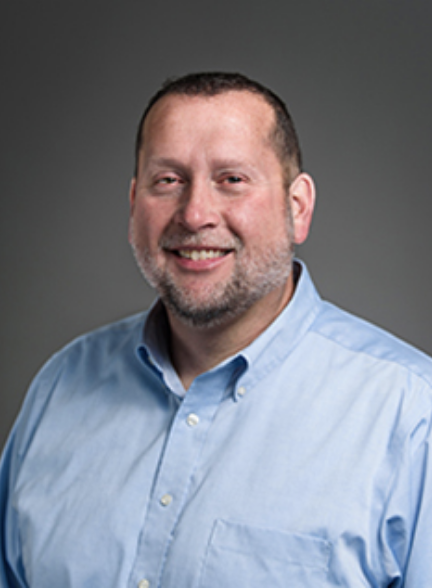 Then I served five years in a denominational role as director of a ministry which focuses on ethnic church planting and leadership development. Six years ago, I returned to the church I had served in previously, to launch our first satellite campus in a neighboring community. After working as campus pastor for two years, I moved back into the local/global missions pastor role. My wife and I have been married for 26 years and have five wonderful kids (and one awesome daughter-in-law) ages 12-22. 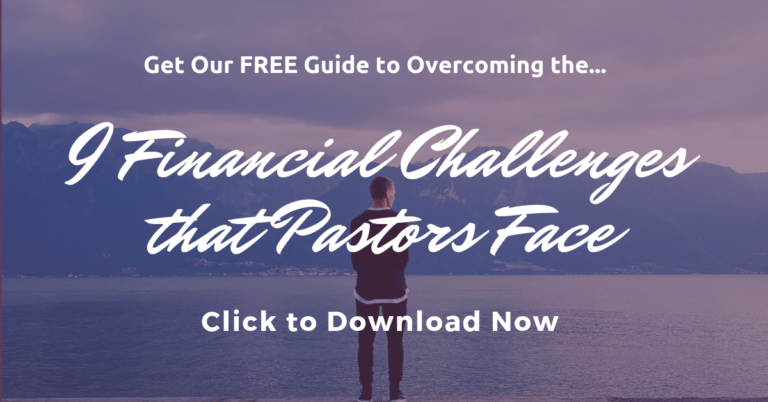 I started this site because I’ve observed that personal finance issues can be complicated anyone, but especially for pastors. First, in the U.S. at least, there are legal, tax, and Social Security complexities for pastors, related to whether pastors are employees or self-employed (and pay self-employment tax), whether a pastor should opt-out of Social Security, the minister’s housing allowance, etc. Next, I’ve noticed that many pastors face financial struggles. Maybe the church can’t pay the pastor enough. Or maybe the pastor’s family size doesn’t match his or her salary, or there are health or other issues which have increased the family’s expenses. Some people who pastor in small communities are bi-vocational, which means they have to work another job in addition to pastoring a church. And there’s a whole new breed of tentmaking church planters and missionaries who want to work another job so they can build relationships with people in the community. Third, I think a lot of pastors have struggled, like me, with the question of whether God had called them to be a pastor or an entrepreneur. For me, that struggle came to a head in 2005 when I was about to be ordained. I knew God called me to the ministry full-time, but I also believed He gave me strong entrepreneurial desires. Was I to forsake those desires for the ministry? Or could I use them in my ministry and other pursuits? I’ll share more of my story and interest in business as mission or kingdom entrepreneurship in future posts. Fourth, economic changes have forced many churches to cut back on salaries, ask the pastors to pay a higher share of their health insurance (and of course, there are many pastors who have no health benefits at all), reduce contributions to the pastor’s retirement plan (again, I recognize that some pastors have no retirement plan), causing many ministry leaders to tighten their belts, rediscover frugality, and explore additional sources of income. I don’t consider myself a financial expert, though I do have some personal experience in these topics. My goal is to share with you what I’m learning, and feature interviews with, and guest posts from, pastors and ministry leaders who do have real-life experience and expertise in these areas. In addition to writing regularly here at Money Wise Pastor, I have had the privilege of being a staff writer for a couple of top Christian personal finance blogs like Christian PF and The Christian Dollar. I’ve also been featured on Free Money Finance and CrossWalk.com. The content on this site is for informational purposes only. This site and its author may be compensated by companies mentioned through advertising, affiliate programs, and otherwise. However, we will never promote or recommend a product that we wouldn’t use ourselves. Affiliate links and ads are simply a way for us to provide the information on this site at no cost to our readers.